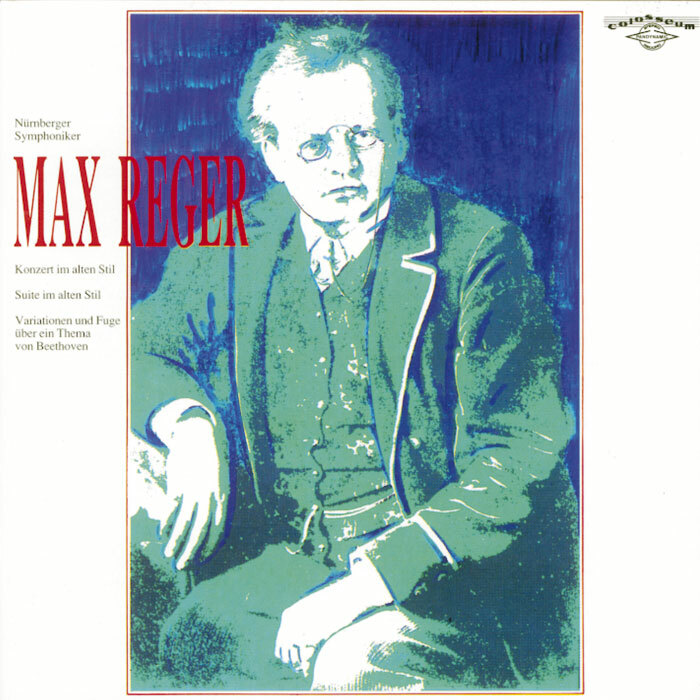 Max Reger was unique among composers. This is easily recognised from the fact that every attempt to follow in his footsteps will always end in music that sounds not just like an imitation of Reger but like Reger himself. The unique qualities of his personality and style naturally came at a price. Not only an obsessively hardworking composer but also chronically busy as a conductor, teacher, pianist and organist, Reger must have been in a constant fever of activity which certainly also burnt him out physically. To this day there can be few musicians who are not put off by his mighty, densely-woven structures or who do not allow themselves to be led to the wrong conclusion that his works must be played forcefully, heavily and with massive emphasis. Erich Kloss, chief conductor of the Nuremberg Symphony Orchestra from 1949 until his death in 1967, had the right touch and a deep understanding of this man who came, as he did, from the nearby Upper Palatinate. Under his baton the Concerto in the old style op. 123 and the Suite op. 93, both of which hark back to baroque styles of writing, become rejuvenated, while the consistently successful Variations and Fugue on a Theme by Beethoven gain a lightness that remains to this day a perfect example of how to approach Reger’s difficult but strangely fascinating orchestral works.